scarlet rosita | Reclaiming Food With Fun & Yumminess. Scarlet Rosita Food … it’s just me! Food that is really delicious and good for you too. 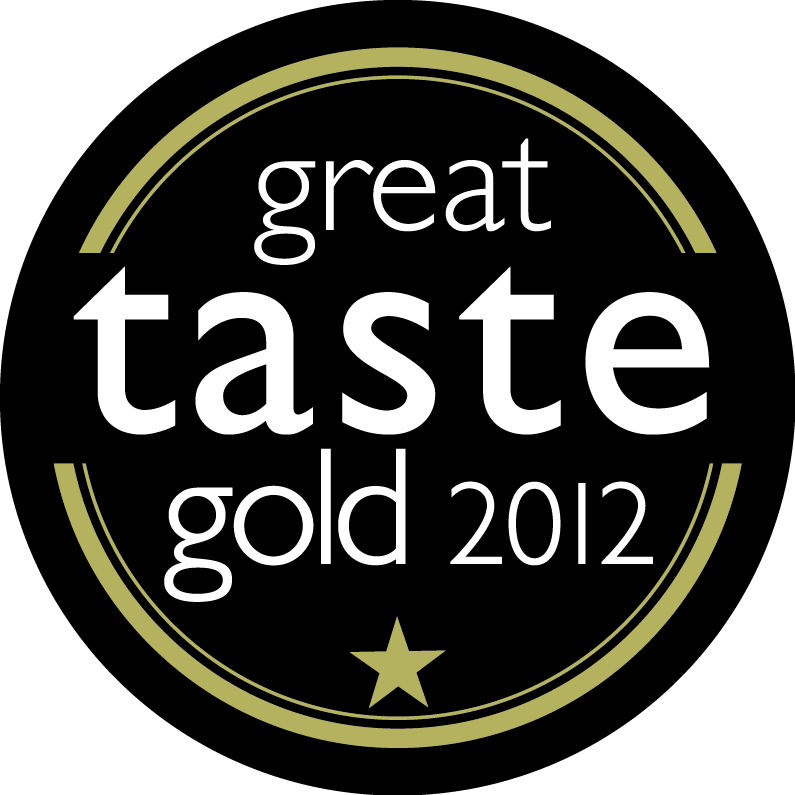 Two years running, a Gold Star from the Great Taste Award! Welcome to my cooking, eating, general enjoying food and company blog. As well as telling you about my adventures and attempts at creating and selling my own products I shall share my recipes with you. I hope to inspire you to get into the kitchen, we all have limited time but I hope to encourage you to enjoy yourself as you stride (confidently) into reclaiming your ability to cook from fresh. ‘Oh no, not possible’ I hear you cry but there is no need to follow the supermarket example of standardization. We all know that the best foods have a certain ‘fugly’, yet delicious quality to them. Come on, follow me into the kitchen, Rosita is kind and gentle and you will love getting a pinny on and cooking and eating all from your own stove. All comments and helpful feedback very much appreciated. And if you have any queries or questions or you need advice or you want me to make something especially for you then do not hesitate to get in touch. All the recipes are my own, unless stated. I am happy for you to use and pass on my recipes, just let them know that it is mine. The recipes you find on this blog have all been tested by me and most are my own, if I use someone else’s I will credit them, but I will have tested them too. So you know that if you use one of my recipes it will work. I know, I have done it, where I have followed a recipe exactly, from a website or a book, and it just has not worked out (or sometimes is actually inedible). 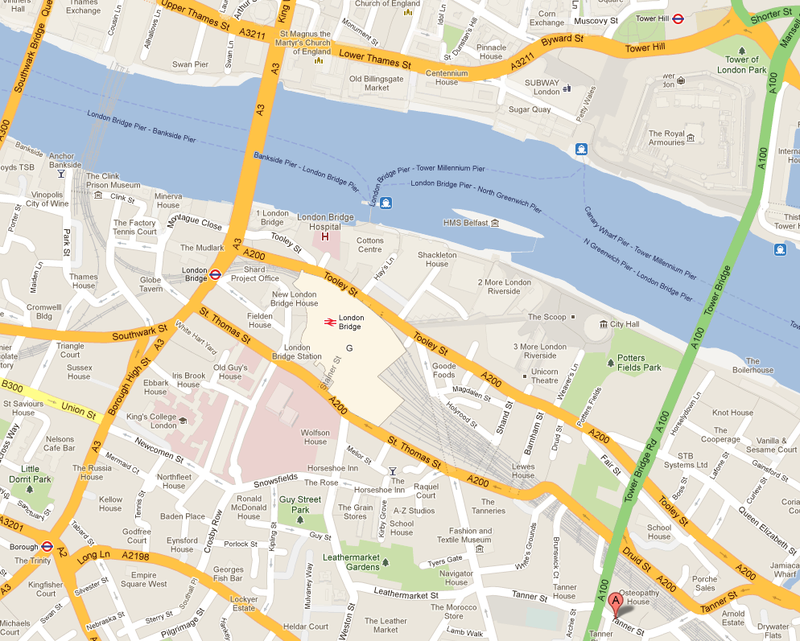 I cook and sell my products on line as well as at a weekend market just off Tower Bridge Road in London. So if you are in town, get along to Bermondsey Square Market. Special diets and special requests are welcomed, many of my foods are suitable for a variety of diets. Gluten & Wheat Free, No Added Sugar, No Added Fat, Soya Free, Dairy Free, Vegetarian, Vegan, RAW! I am a Classical French Cooking trained Chef with a Nutrition background and special diets are a speciality. 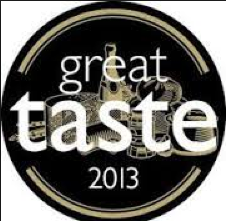 From Award winning (A Great Taste Award Gold Star) Hazelnut Biscotti (you won’t taste better and with No Added Fat, No Dairy) to Gojiberry, Roasted Walnut & Ginger Cookies to the Best Tasting Carrot Cake (No Added Solid Fat), Sausage Rolls with Fresh Pear Chutney To Matcha Green Tea buns with Black Cherries & Chocolate Ganache. Super tasting and good for you. All natural ingredients, fresh and flavour-ful. A Little Of What You Fancy Does You Good … it’s true! Come and see me on Tanner Street Market every Saturday & Sunday, or email me with you order or request. See you soon! Your recipes sound so delicious. I have been on a vegan diet for a little over 4 months, and it is amazing how much my body has adapted to this lifestyle. My body can no longer can take processed foods, which is good. It has to be all natural, raw foods. I have even started making my own pasta. When you have a chance check out my blog for cool recipes. Well done you for taking that step. And already you are feeling the benefit. I shall go and have a look at your blog too. Have you the chance to try ‘juicing’? That is a quick way to feeling very good, but you do need a juicer and it can start to run into real money, but occasionally it is an amazing pick you up. Thanks for having a look at my blog and I hope it continues to be useful to you. wow! you’re in London and what a spectacular event! such a pitty I’m too damn far away! love your gravatar line about cuddling and cooking–awesome! You seem a fun chef to know:-) Appreciate you stopping by foodforfun for the deLizious wrap-ups. I do love a good party! Will look forward to seeing you around. I’d LOVE to visit you, but we will be in London only one day, and it’s a Monday, March 4. Sigh. It would have been so much fun to try something cooked by someone I met through Vinny on the Internet. I was particularly interested in the matchu green tea buns! Did you see my post (last week) on green tea? That’s why 🙂 Take care, Scarlet Rosita, and happy cooking! Thanks for stopping by my blog: http://flourandhops.wordpress.com/ and liking my recipe! And for the good veggie and vegan recipe options! This makes my mouth water! Thanks for checking out my blog. Wahey nice piece. Just what I needed for dis essay I’m writing. Mucho appreciated!